Glorious Saint Joseph, faithful follower of Jesus Christ, to you we raise our hearts and hands to implore your powerful intercession to obtain, from the benign heart of Jesus, all the helps and graces necessary for our spiritual and temporal welfare, particularly for the grace of a happy death and this special favour we now request . . . O guardian of the Word Incarnate, we feel animated with confidence that your prayers on our behalf will be graciously heard before the throne of God. O Glorious Saint Joseph, through the love you bear to Jesus Christ and for the glory of His name, hear our prayers and obtain our petitions. Amen. O Blessed Joseph, to whom it was given not only to see and to hear that God whom many kings longed to see and saw not; to hear and heard not; but also to carry Him in your arms, to embrace Him, to clothe Him, and to guard and defend Him, come to our assistance and intercede with Him to look favorably on our present petition. . .; Amen. Help keep the Virtual St. Joseph Altar up and running! My gift to you: Donations of $25 or more will receive a digital copy of Viva San Giuseppe, A guide for Saint Joseph Altars. 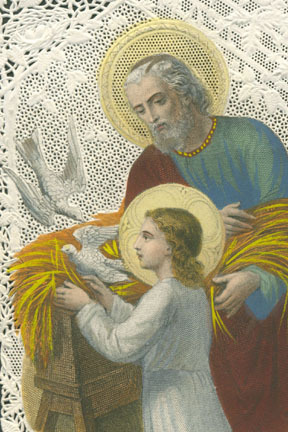 This blog is part of the Virtual St. Joseph Altar, now in its 21st year online. 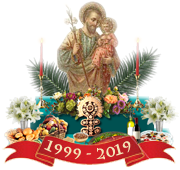 In the tradition of the Sicilian St. Joseph Altars of New Orleans, the Virtual St. Joseph Altar made its online debut in February of 1999. During the month leading up to the Feast of St. Joseph, visitors can make virtual offerings to the Altar. 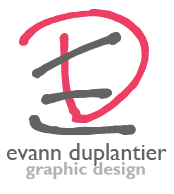 Deceased loved ones may be added to the prayer list, and prayer intentions can be added to the prayer requests page all year long. The site also contains a brief history of St. Joseph Altars, prayers, recipes, craft pages and more. Viva San Giuseppe! Holy St. Joseph, spouse of Mary, be mindful of me, pray for me, watch over me. Guardian of the paradise of the new Adam, provide for my temporal wants. Faithful guardian of the most precious of all treasures, I beseech thee to bring this matter to a happy end, if it be for the glory of God and the good of my soul.